Newly added conference papers to cIRcle! 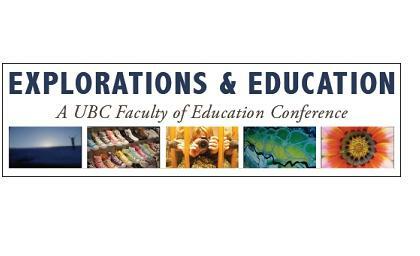 The Explorations & Education Conference is the collaborative effort of graduate student representatives from the Graduate Student Council for the Faculty of Education, the Department of Educational Studies and the Department of Curriculum and Pedagogy. We have come together specifically to create a safe space for the exchange of academic ideas and to create opportunities particularly for graduate students (at all levels of study) to present their ideas and research. 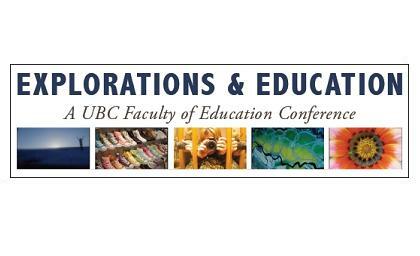 This conference was held at the University of British Columbia (Vancouver campus) on April 1, 2011. We are pleased to announce that cIRcle has recently added a few of these conference papers and that there will be some more conference papers coming soon. So, take a few minutes to enjoy reading them by visiting the Explorations and Education conference collection at: https://circle.ubc.ca/handle/2429/34295. Coming soon – The latest cIRcle conference collection to be added to the Faculty of Education community under “Education Conferences” is “Investigating Our Practices”. Stay tuned for more details!